NOISE Moves Youth Dance Festival is back and better than ever. This year we’re expanding the number of choreographers and dancers we’ll be taking on board, making this our biggest event to date. Dizzyfootwork Dance Academy was formed in 2009 by sister and brother duo Lisa and Alan McGrath. Both Lisa and Alan have trained with a variety of schools and have worked on numerous productions together over the years. Street Arts Academy is a culturally diverse arts programme for young people 13 – 25 years. It develops visual arts work, music, performance in a Hip Hop aesthetic and fosters cultural leadership. NOISE Moves Youth Dance Festival takes plave this Sunday 30 April 2017. 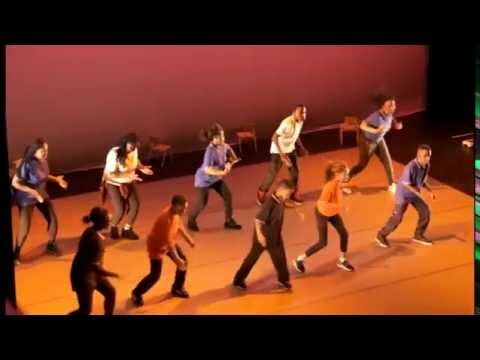 This is a celebration of youth dance in Ireland.